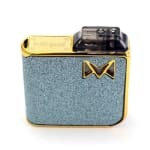 Smoking Vapor Mi-POD Kit - Exclusive Collection: Bundle & Save! 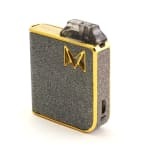 The Mi-Pod from Smoking Vapor is an ultra pocket friendly open pod system vape kit with draw activated firing system and built in 950mAh battery. 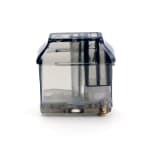 2mL press fit pods have a silicone plug for easy filling, and leak free top airflow with a loose mouth to lung draw that can be further restricted. A single button turns the device on and off, and an LED that indicates the battery level (Blue: 3.7V, Purple: 3.7 - 3.4V, Red: <3.4V). The Exclusive Collection Mi-Pod kit features a sparkling finish and includes 2 pods along with a lanyard for easy transport. 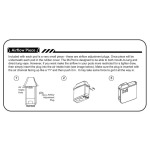 Excellent for use with both traditional and Nicotine Salt based e-liquids. 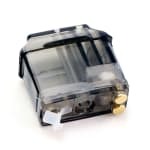 The On/Off button (click 5 times) contains an LED that indicates the battery level while charging or firing (Blue: 3.7V, Purple: 3.7 - 3.4V, Red: <3.4V), that can also be set to stealth mode while inhaling by holding the button for 5 seconds. 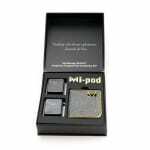 Smoking Vapor's Mi-Pod is an excellent device for use with both traditional and Nicotine Salt based e-liquids. love this product! 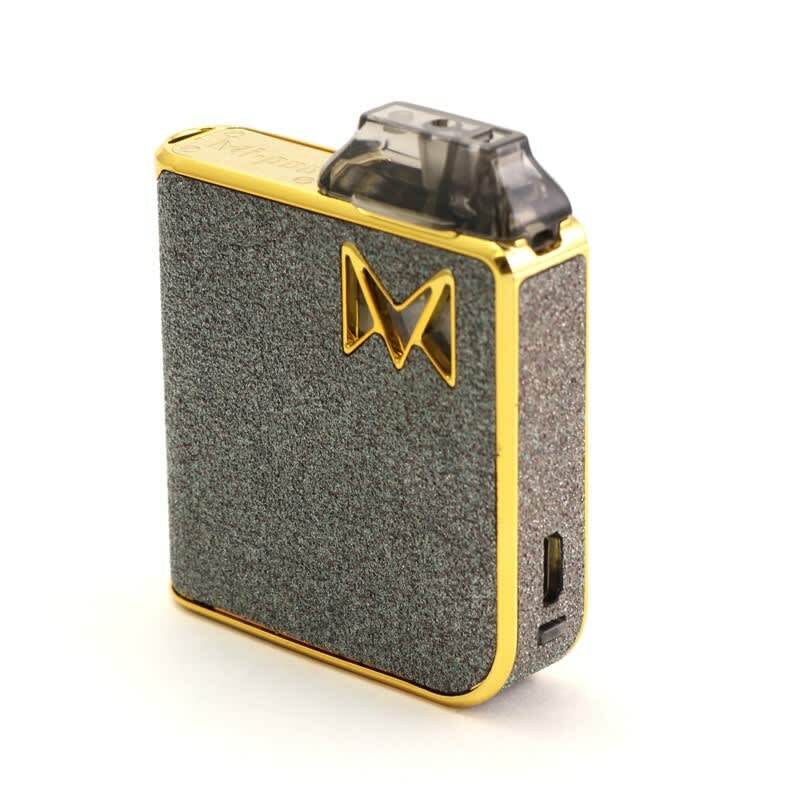 so easy to vape, refill etc and the battery last forever. It is light and discreet.